As directed by the Department for Education, schools have a duty to actively promote the fundamental British values of democracy, the rule of law; individual liberty; mutual respect and tolerance of those with different faiths and beliefs. These values were first set out by the government in the 'Prevent' strategy in 2011. In November 2014, schools were required to have a strategy for embedding these values and showing how their work with pupils has been effective in doing so. These values are taught explicitly through Personal, Social, Health and Emotional (PSHE), whole school assemblies and Religious Education (RE). 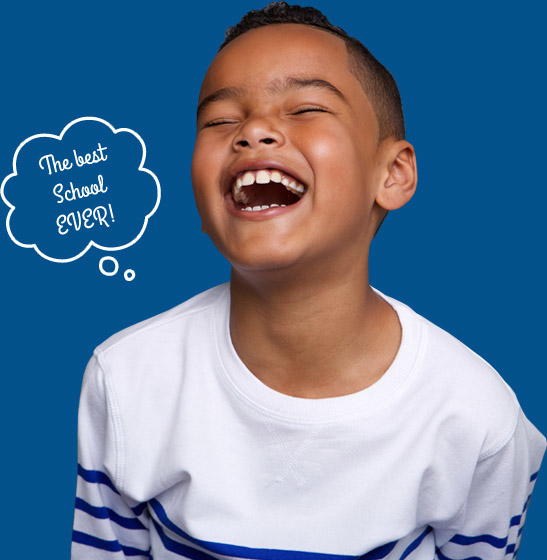 We also teach British Values through planning and delivering a broad and balanced curriculum. 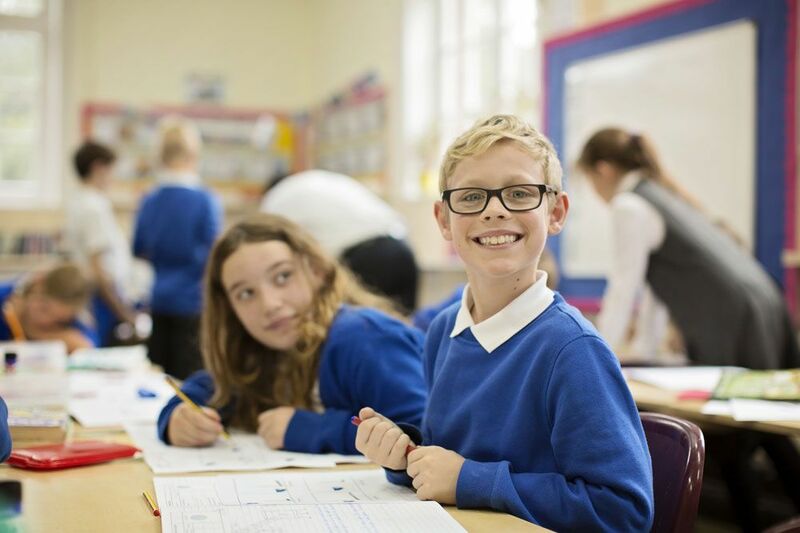 The school takes opportunities to actively promote British Values through daily collective worship and whole school systems and structures such as electing and running a successful School Council. 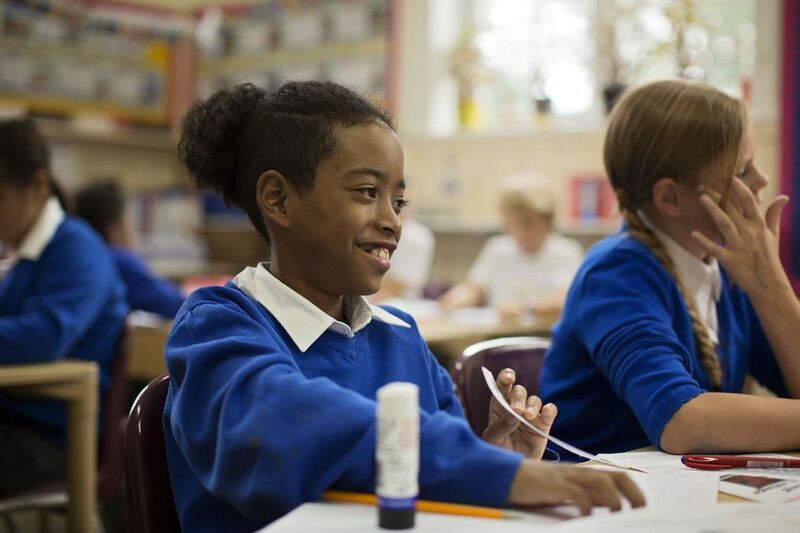 We also actively promote British Values through ensuring that our curriculum planning and delivery includes real opportunities for exploring these values. Democracy is an important value at our school. Pupils have the opportunity to have their voices heard through our School Council. The elections of members of the School Council are based on pupil votes. This supports pupils to understand how citizens can influence decision-making through the democratic process. The importance of laws and rules, whether they are those that govern the class, the school or the country, are consistently reinforced throughout regular school days, as well as when dealing with behaviour and through school assemblies. Our system for behaviour is aligned to an agreed set of codes (The Coombes Code) and if children are given verbal warnings this is always set against the agreed school behaviour code. Children are asked to identify which aspect of the code they have broken to ensure that this connection is made and understood. Pupils are taught the value and reasons behind laws, that they govern and protect us, the responsibilities that this involves and the consequences when laws are broken. To encourage and promote good behaviour, attitude and work, we have devised a reward system which is consistently followed throughout the school. We are committed to praising children's efforts. We endeavour to praise the children informally, individually, during group work, in front of the whole class and the whole school. Children are rewarded not only for achievement in curriculum areas, but also for behaviour and demonstration of Christian Values. Rewards are given in the form of certificates and 'star notes', and parents are informed of their child's successes. Children's achievements are also recognised during our weekly Celebration Assembly. Pupils are actively encouraged to make choices at our school, knowing that they are in a safe and supportive environment. As a school we provide boundaries for our children to make choices safely, through the provision of a safe environment and planned curriculum. Pupils are encouraged to know, understand and exercise their rights and personal freedoms and are advised how to exercise these safely, for example through our e-Safety teaching and PHSE education. Pupils are given the freedom to make choices, e.g. signing up for extra-curricular clubs. 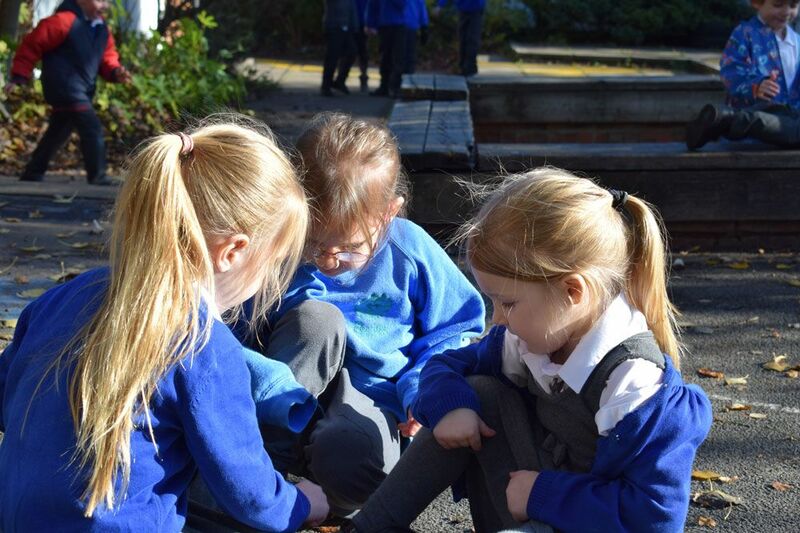 EYFS pupils are given the freedom to self select their learning activities - 'choosing time'. All pupils are encouraged to make personal choices about the food they eat. Part of our school ethos and behaviour policy are based around core Christian Values such as ‘respect’ and ‘responsibility’ and these values determine how we live as a community at The Coombes Church of England Primary School. Collective Worship is based on ‘Christian Values’ which are central to how we expect everyone to go about their life at our school. Children learn that their behaviours have an effect on their own rights and those of others. In PE the children take part in training and many compete in tournaments. The value of the training and tournaments is that of ‘sportsmanship’. Children are reminded to show mutual respect towards other players at all times. This is achieved through enhancing pupils’ understanding of their place in a culturally diverse society and by giving them opportunities to experience such diversity. Collective Worship and discussions involving prejudices and prejudice-based bullying have been followed and supported by learning in RE and PSHE.